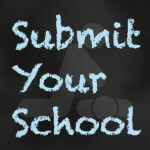 Graduation requirement is effective as of the 2015-2016 school year. 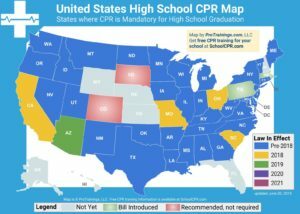 School districts must provide one time cardiopulmonary resuscitation (CPR) instruction at either the middle school level or the secondary level. CPR education must include a hands-on component for learning chest compressions.